Sydney was a day stopover on my way to New Zealand. 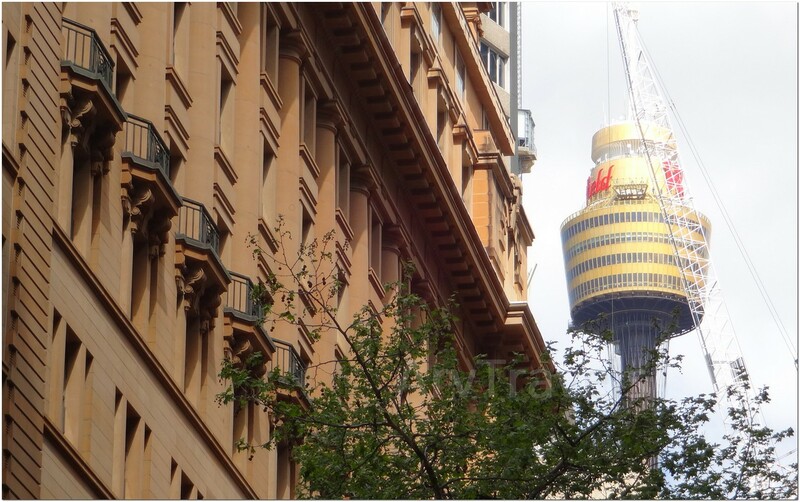 If you are stuck at the airport in Sydney, waiting for your flight, there is no reason to spend those long hours trapped in there when there is a beautiful city to explore nearby. Of course, the airport itself has a lot of things you might find interesting, like restaurants and duty free shops, though my advise is, don't miss on a great city tour. 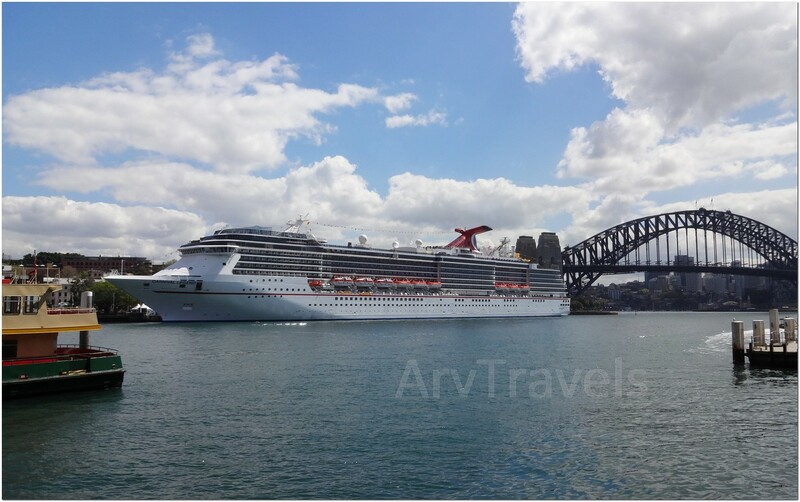 The airport is just about 6 miles away from Sydney and there are various kinds of transportation you can use to reach the city; buses, taxis and trains will take you there in no time and you can begin your adventure. 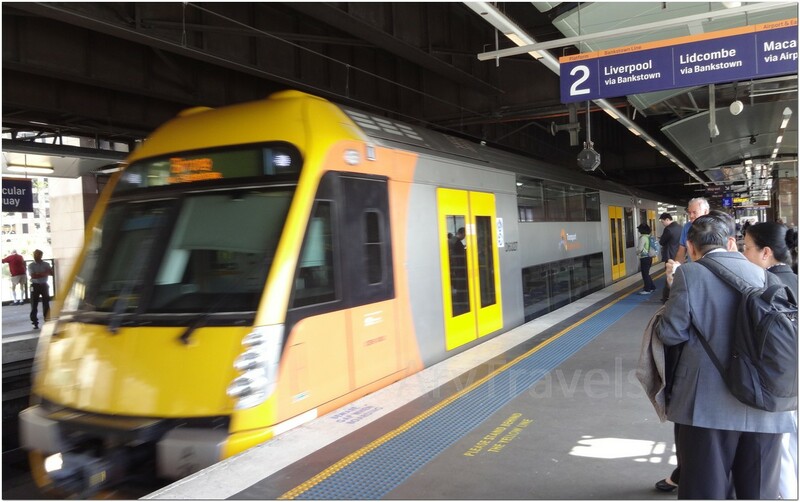 I took the Sydney Metro from the Airport to Circular Quay. 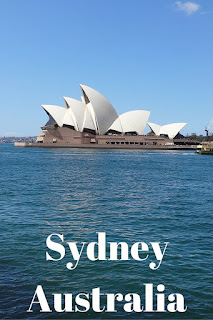 There are numerous things you can visit in Sydney, but which ones you are going to visit depends mostly on how much time you have on your hand. If you have only a couple of hours of free time, a good way to experience the city would definitely be one of the city tours. 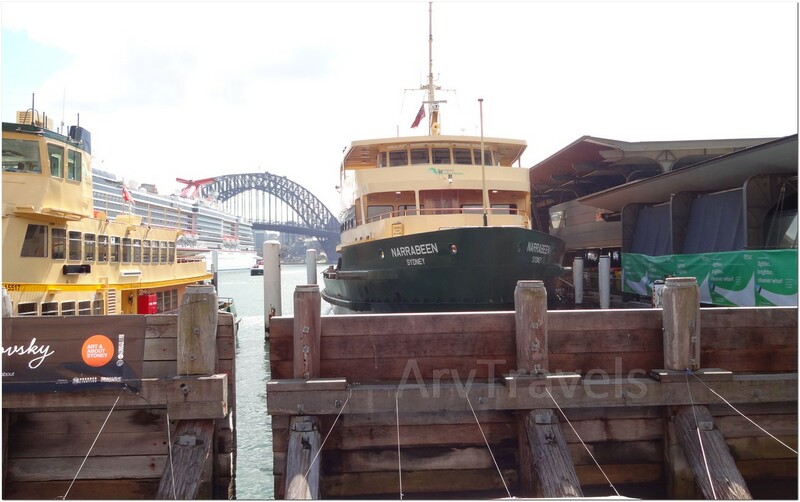 There is hop on hop off city tour bus, you can catch the bus at Circular Quay. 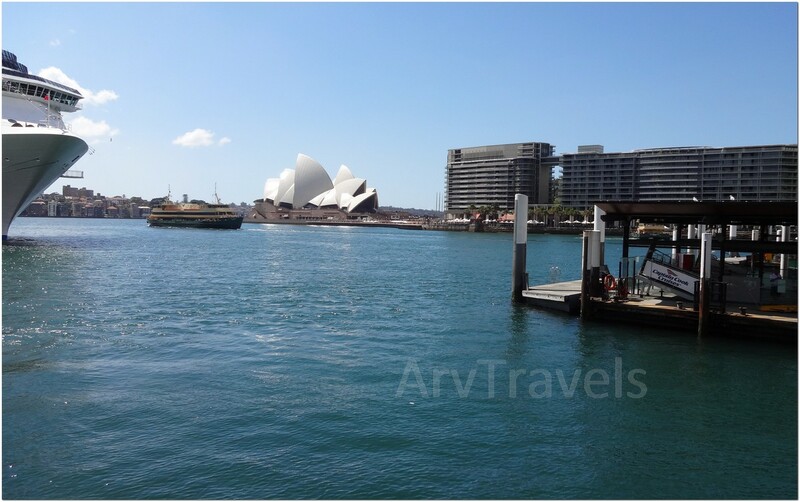 If you are someone who likes to explore individually and on their own, then you have to visit some of the symbols of Sydney, especially if you are there for the first time. 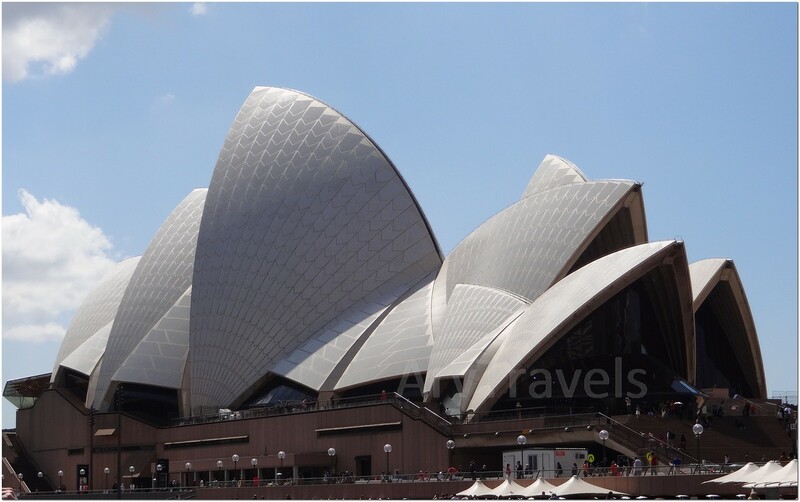 Some of these sites are the famous Sydney Opera House with its stunning architecture, Sydney Harbor Bridge with an incredible view at the harbor, or you can even take a ferry tour at the Circular Quay and visit some of the popular bays of Sydney. 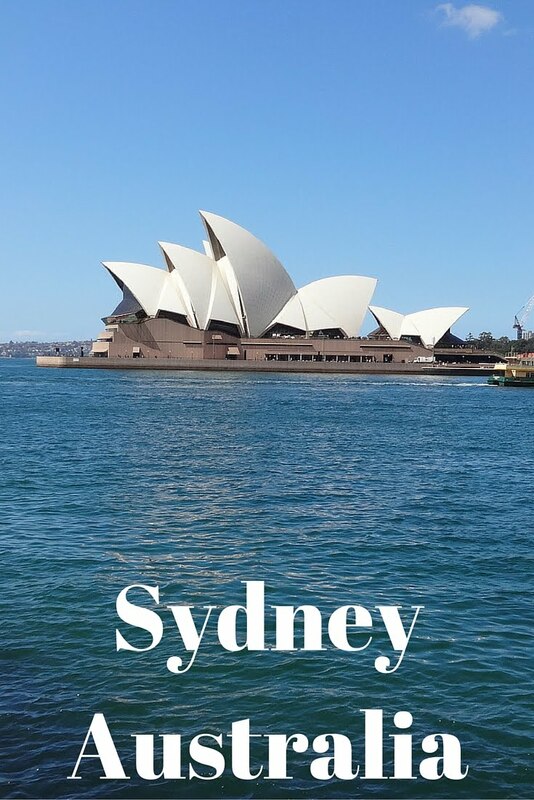 For those who are nature lovers, the Royal Botanical Gardens are place that will take their breath away; an amazing nature oasis in a large city like Sydney is perfect for relaxation or a nice walk among the exotic flora and fauna of the southern hemisphere. If you want to meet people and get to know the way they are living, the downtown is a place for you; it is a great opportunity to see the habits of the locals, meet the buzzing city life or just have a cup of coffee in one of the numerous cafes and restaurants. Free things - Some of them are beaches where you can take a break from your city tour and enjoy the sun and the warm sand under your feet. If you are there during November, you will even get a chance to see an impressive collection of sculptures on the ridge overlooking the sea. Art Gallery of New South Wales is also one of the sites you can visit and see a unique collection of Australian, Asian and European art with a free guide tours the gallery organizes on daily basis. 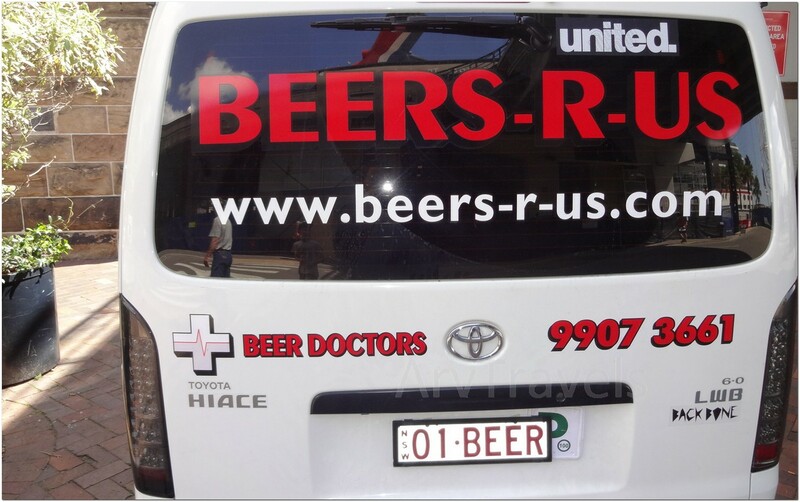 And finally, for those who are sport types, you can kill two birds with one stone; there are fitness tours through the city, which are a great way to stay active and see all the city attractions worth visiting. Natural Gas Powered buses, natural gas fuel is cleaner then diesel or gasoline. From the popular tourist sites like Sydney Opera House to the small, hidden bars, restaurants and galleries, this city has something for everyone. Even for the experienced travelers there is much left to be seen, so be sure to use your short stay in the best way possible. 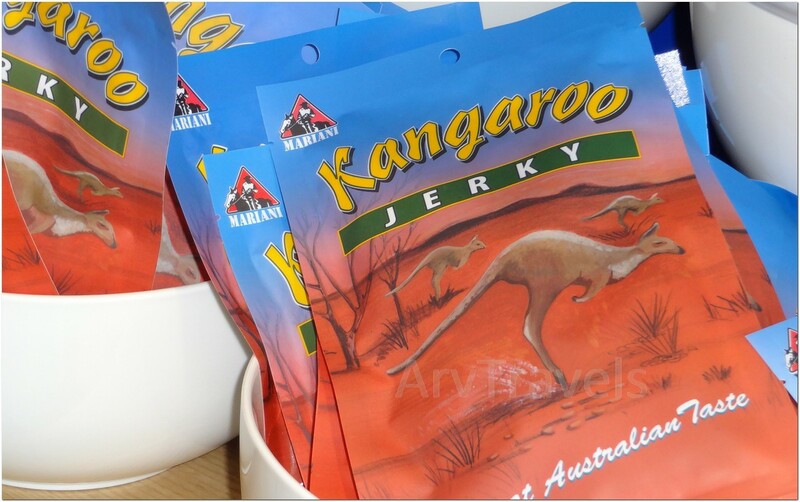 Whats your favorite thing to do in Sydney?